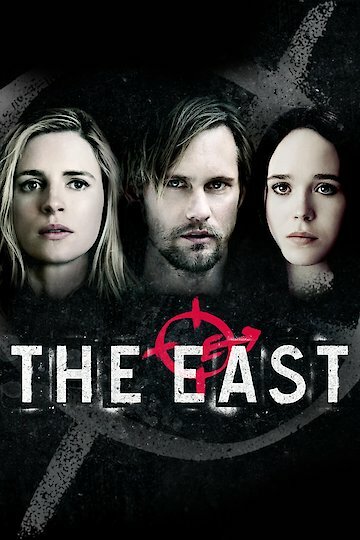 The East Nothing is as it seems in this action packed drama. Sarah, a former FBI agent, is now an operative for an elite private intelligence agency. When Sarah is brought in to infiltrate an anarchist group known for ecological vigilante justice, her world changes along with what she thought she knew abut herself. When the group loses a member and Sarah needs to prove herself by filling in and she begins to question everything she’s ever known about herself as the mission progresses. As Sarah learns more about the groups objectives her loyalties begin to change. While working undercover Sarah becomes close to the charming Ben and she begins to question her ethics and loyalties. When Ben asks her to do the unthinkable, she has to choose loyalty for love. The East is currently available to watch and stream, buy on demand at Amazon, Vudu, Google Play, FandangoNow, iTunes, YouTube VOD online.